Remember how great it was to be a kid? You didn’t have the responsibilities of an adult, you could eat whatever you wanted, and you got a lunchtime recess! Well, we can’t take away the responsibilities and we don’t recommend reverting to your childhood diet, but we can help with the lunchtime recess! 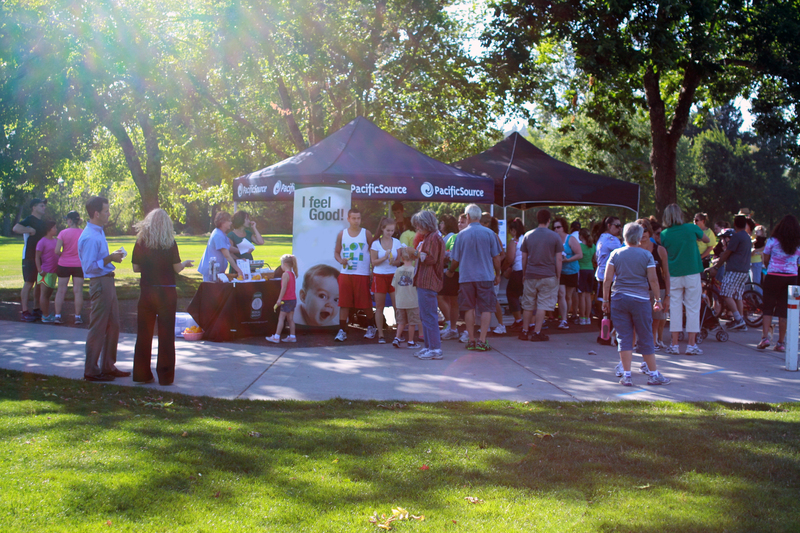 PacificSource Health Plans, 94.9 The River, and Boise Parks and Rec have joined together to present Take Back Your Lunch! 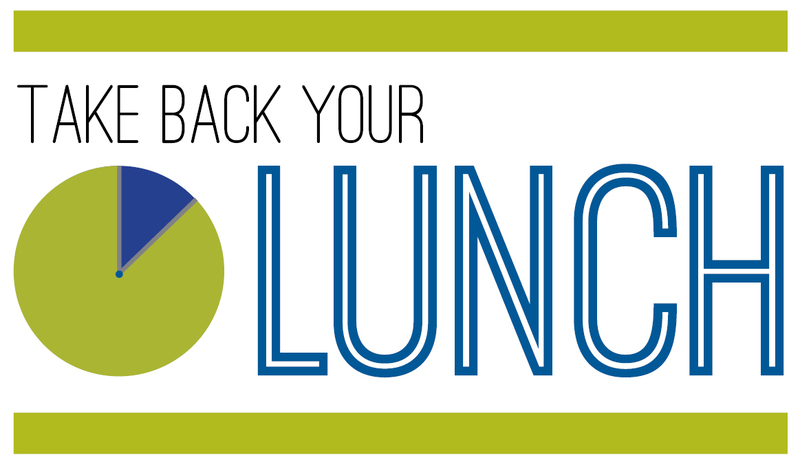 Every Wednesday (starting today) in April and May, we’re encouraging people to ditch their desk and take back your lunch hour at Capitol Park from noon until 1:00 pm. We’ve all worked through our lunch hour, and while you might feel like you’re the employee of the year, it’s actually really unhealthy to sit at your desk for long periods of time. And, studies have shown that a mid-day workout can boost productivity, energy, and creativity. So we’re asking anyone in the downtown area to join us for lunch, take a walk through Capitol Park with Misty from 94.9 The River, and enjoy some healthy snacks and water. We’re sure that the people who join us will go back to work with a little less stress and a lot more energy! We’re challenging YOU to channel your inner child and Take Back Your Lunch. 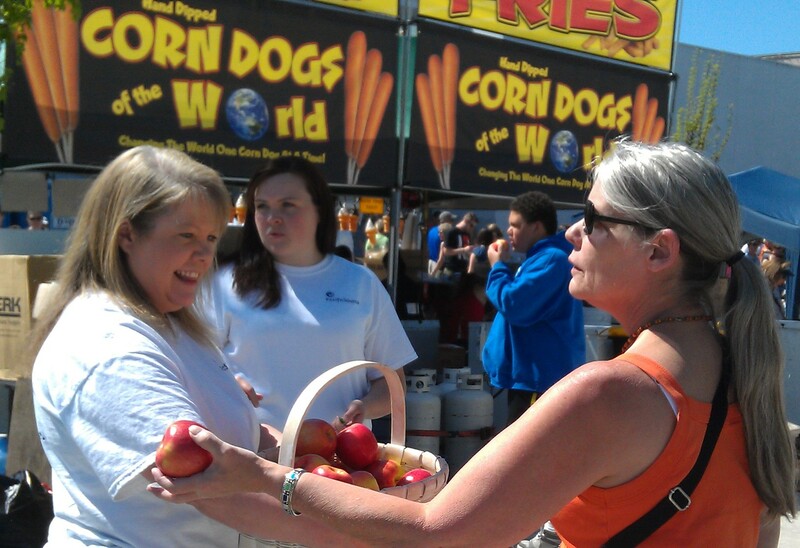 Your lunch hour is yours, so make sure to enjoy it!